Our popular Sunday Brunch is the perfect close to your weekend in the Allgäu. Enjoy innumerable fine delicacies from the large breakfast and lunch buffet in our Kaiserin Elisabeth Restaurant. You will find a wide range of healthy and tasty products from the region. 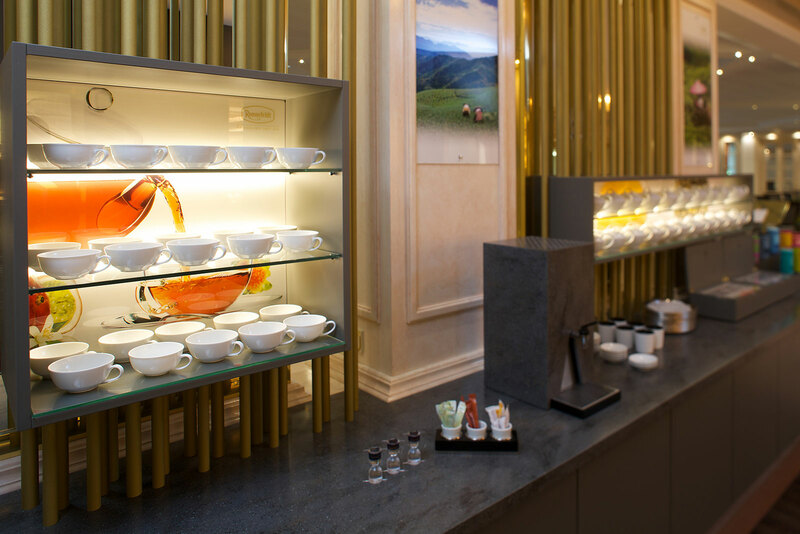 The large range in our fine breakfast buffet is complemented by the tasty, seasonal dishes from the copious lunch buffet so that our brunch leaves nothing to be desired. From October to May, on every first Sunday in the month, and also on specially selected additional dates such as the Sundays in advent we welcome you heartily to enjoy our popular Sunday Brunch in Bad Wörishofen from 11.00 a.m. to 02.00 p.m. Take time to enjoy the endless culinary variety. 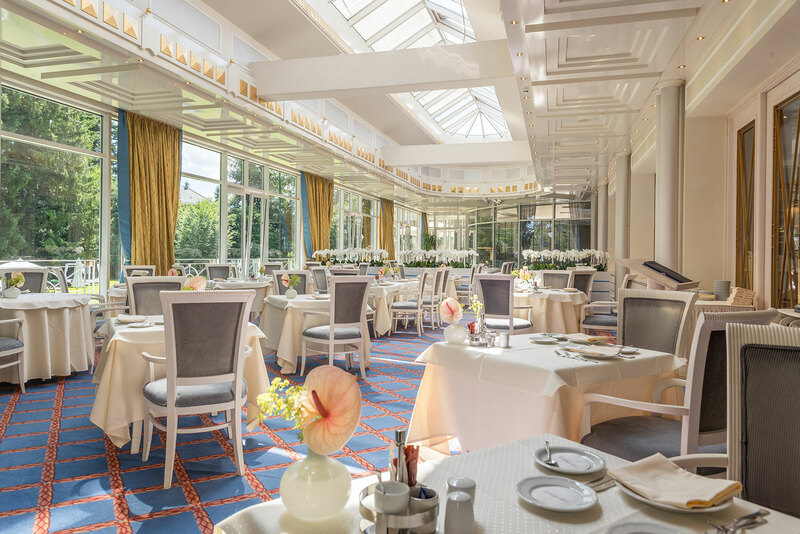 The exclusive atmosphere of our Kaiserin Elisabeth Restaurant offers space for 140 guests and invites you to feast. The price for the Sunday Brunch is € 42 including a welcome sparkling wine. Naturally, external guests from outside the hotel are also welcome. The surcharge for guests staying overnight amounts to € 21. Children up to 6 years of age brunch free of charge. Children from 7 to 14 years of age pay only € 2 per year of age. Brunching at the Steigenberger Hotel Sonnenhof, this is pure pleasure on the highest level. With a big selection of warm and cold dishes we will indulge your palate. Choose from our offer including delicious soups, top-quality meat dishes, vegetarian variations as well as a big dessert and cheese buffet. cheese noodles with roasted onions etc. 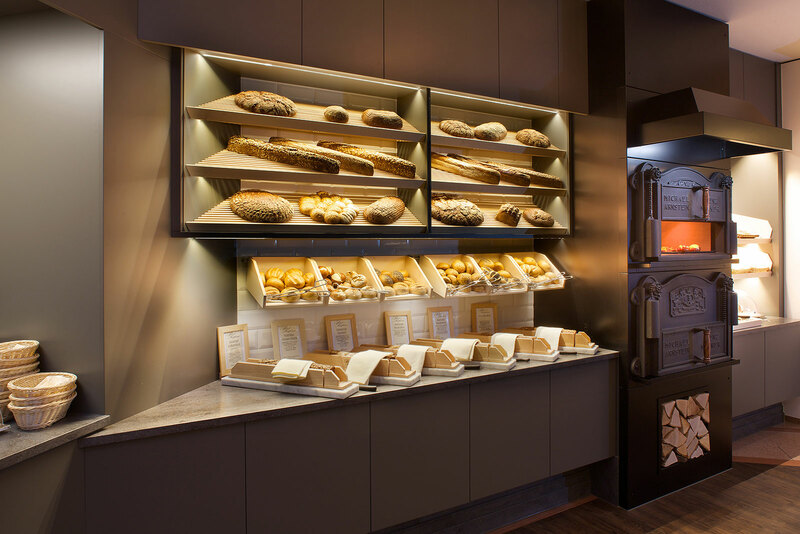 Also, our small guests will get their money's worth at the brunch in the 5*S Hotel Sonnenhof. An additional selection of child-friendly dishes such as spaghetti bolognaise or schnitzel are always on the buffet. Look forward to a relaxed start into the day with the Sunday brunch at the Steigenberger Hotel Der Sonnenhof in Bad Wörishofen! In consideration of the other guests we kindly ask you not to bring dogs to the restaurant. As our Sunday brunch is very popular we ask you for an early reservation. Our staff at reception will be pleased to take your reservation for a table. Please phone reception at +49 8247 959 0. The mutual brunch as an idea for a gift: you can order your brunch vouchers here.